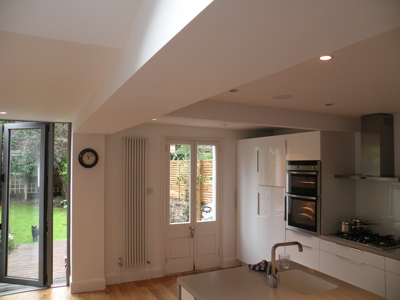 Bradfords is a partnership with years of experience designing and delivering all kinds of projects, from small garage conversions and house extensions to large scale refurbishments and underground baserooms. A first class service is provided by a team of qualified architects (RIBA), surveyors (RICS) and structural engineers (ISE), making sure that whatever your project requires, it is covered professionally. Knowing where you are financially, is vital, so at Bradfords we provide a menu of fixed price services. © 2013 Bradfords - All rights reserved.